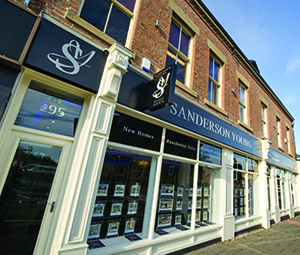 Here at Sanderson Young Estate agent in Ponteland, we are always here to support and guide yourself in finding the perfect home, we know exactly what it takes to sell your property as quickly as possible and our agents are also on hand to assist you in finding the right property to rent. 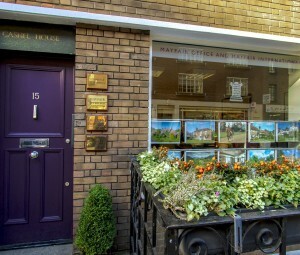 Our staff in our Ponteland office have the expert local market knowledge, all of which will help with the success of your house purchase or the sale of your property. 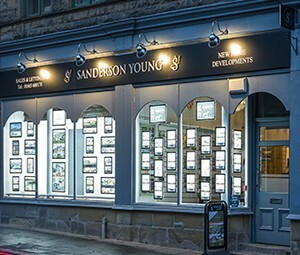 Our Sanderson Young office in Ponteland doesn’t just specialise in the sale, rental or purchase of homes specifically in Ponteland; our friendly team are happy to help you wherever you are! 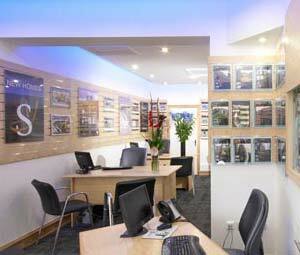 Here at Sanderson Young, we offer a range of services to our customers looking to sell their property. We take the whole process of selling your property step by step, the first step we take is arranging a free property valuation. A professional valuer with extensive local knowledge of Ponteland and also surrounding areas will come to your property to value it. When choosing an agent to sell your home with, it is vital they understand the marketplace and the local area your property is situated in. 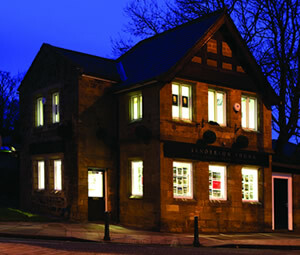 At Sanderson Young estate agents, we understand this; therefore all of our staff hold key knowledge of the local area of Ponteland and surrounding areas. Our agents know how to utilise this knowledge to positively impact the sale of your property. After a free valuation has been carried out, we will work closely with you to work out the best price to market your property at. 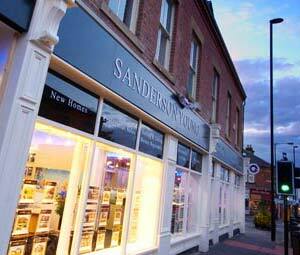 Once your property is on the market, sellers with Sanderson Young will receive regular updates from our team. After every viewing conducted on your property, we will follow up with any feedback from the viewing. We aim to make this process as seamless as possible. If you’re looking for a property to buy in Ponteland, then don’t hesitate to contact one of our staff today. We understand that buying a home is such a big purchase, and as we are experts in finding a home to match your property search needs, we will always be on hand to support you during this whole process. If you’re searching for a property in Ponteland or surrounding areas to buy then you will know it is such a big area, our agents are able to break down your property search with you to help you find the perfect home to buy in Ponteland. We have a range of properties to buy in Ponteland and surrounding areas. Letting a property can seem like a long and daunting process, our estate agents are here to make this process as seamless as possible. Once we have a clear understanding of your requirements we will always do our utmost to find a property to rent that is perfect for yourself. We have a range of properties to let in Ponteland and surrounding areas. We work closely with both tenants and landlords to ensure that your criteria are met, and we are always looking for new landlords to work with. If there are no suitable properties for our prospective tenants, then our staff will work hard to go out and find that perfect property for you. Our New Homes Division of Sanderson Young offers exciting development opportunities throughout the region. We have a portfolio of new build homes just waiting to be discovered. In Ponteland, we already have a number of developments underway, and we continue to grow and expand on our portfolio of new developments. View out new developments in Ponteland today.